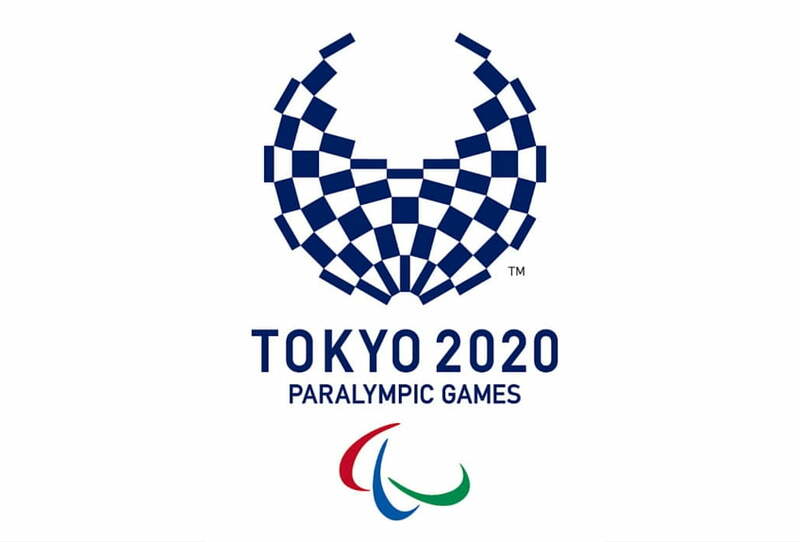 The Tokyo 2020 Paralympic Games will be the sixteenth Summer Paralympics. Tokyo will host the Games for the second time, after previously hosting the Games in 1964 alongside the 1964 Olympic Games. The Games will see the introduction of Para-badminton and Para-taekwondo to the program, with the removal of Para-sailing and 7-a-side football. Click here to view the 2020 Australian Paralympic Team documents.